Germany’s government is still in talks on whether China’s Huawei will be allowed to participate in building the country’s high-speed internet infrastructure, German Economy Minister Peter Altmaier said on 19 February. The Wall Street Journal report said that the decision to give Huawei’s involvement in Germany’s 5G network the go-ahead was due to be discussed by leading members of Chancellor Angela Merkel’s conservatives later. 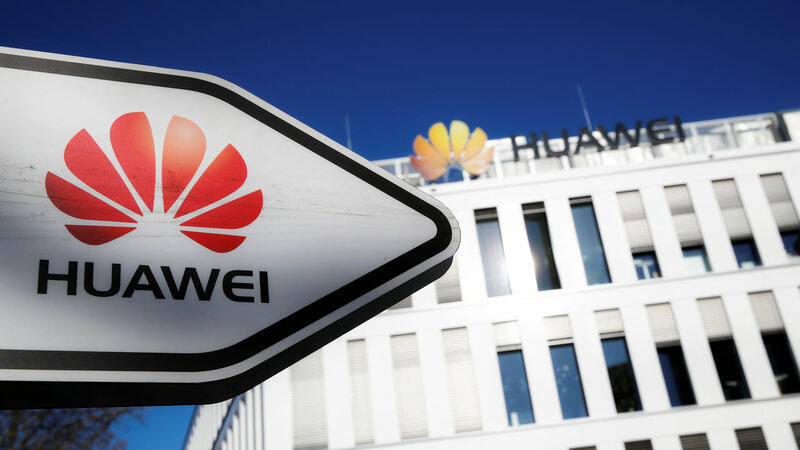 A German government source told Reuters earlier on Tuesday that Berlin would probably not take a quick decision on whether to let Huawei participate in building its next-generation mobile infrastructure. 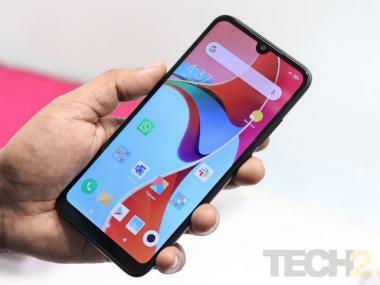 An auction for the 5G mobile network is due to start in the second half of March amid growing signs that the government may not exclude Huawei altogether. Berlin plans to tighten security requirements for telecoms firms wanting to join the 5G build-out in Germany, Altmaier told Reuters last week, effectively making tighter oversight of Huawei possible. And Huawei’s head in Germany told Handelsblatt that the Chinese government did not get involved in its business, adding the firm would work on being open and transparent. “The state does not have a stake in Huawei and it keeps out of our business,” Dennis Zuo told the newspaper. Ulrich Kelber, Germany’s data protection commissioner, told Handelsblatt he had no indications that Chinese products were taking significant amounts of data through the backdoor, adding that China might be doing things that were not compatible with European law. “Therefore we should have some technological autonomy - from hardware right up to software solutions,” Kelber said.